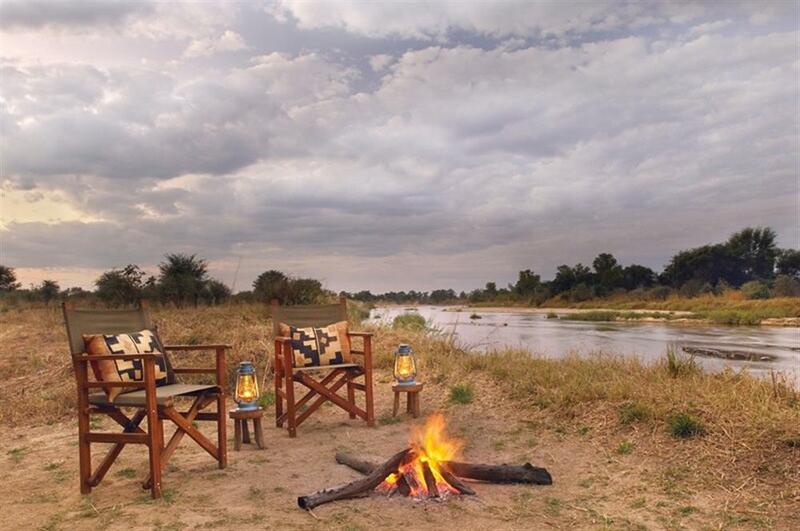 Mwaleshi Camp, located in the remote North Luangwa National Park, is situated 10km from the Mwaleshi and Luangwa river confluence. Here guests may catch a glimpse of hyenas hunting puku in the shallow waters of the Mwaleshi, enjoy impressive herds of buffalo, the endemic Cookson's Wildebeest and a large number of resident lion. Set on a scenic bend of the Mwaleshi River, this camp is a truly special place - unlike any other in Zambia. 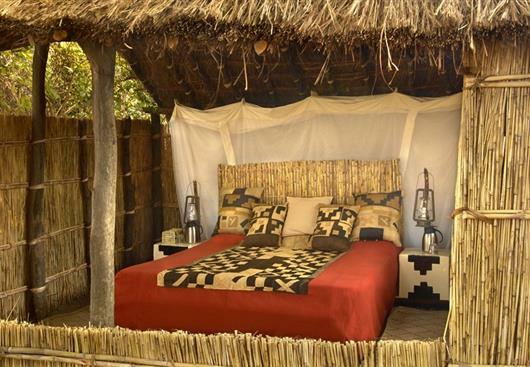 With just four thatched chalets built entirely of natural materials, en suite bathrooms open to the stars and uninterrupted views of the river, Mwaleshi offers you a genuine feeling of solitude and seclusion. 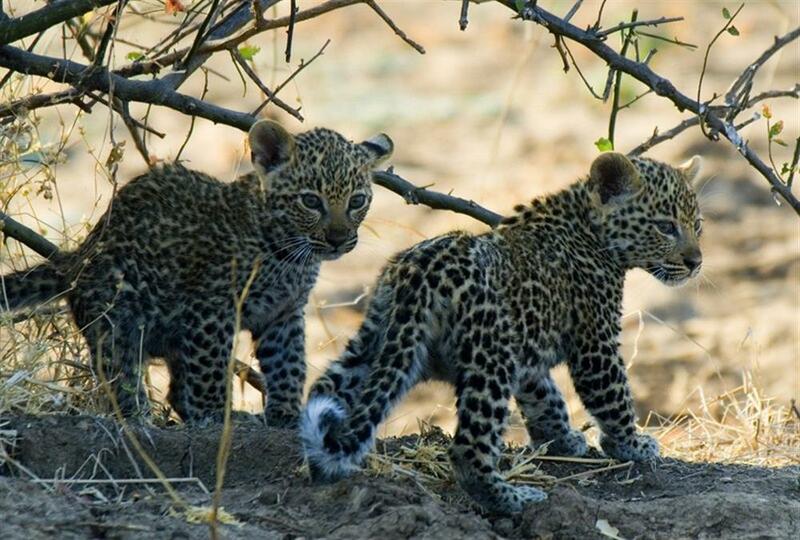 Located in an area of pristine wilderness where there are few roads, game viewing is excellent. Buffaloes and lions roam in vast numbers whilst life in camp is comfortable yet refreshingly simple. In the untouched North Luangwa guests - accompanied by an experienced manager/guide and an armed National Park scout – guests can enjoy the freedom of Africa's vastness on foot. Thanks to the availability of a vehicle - which drops off and collects guests - individuals are able to explore further afield either by vehicle or on a day trip to the Mwaleshi Falls, located upstream of the camp. 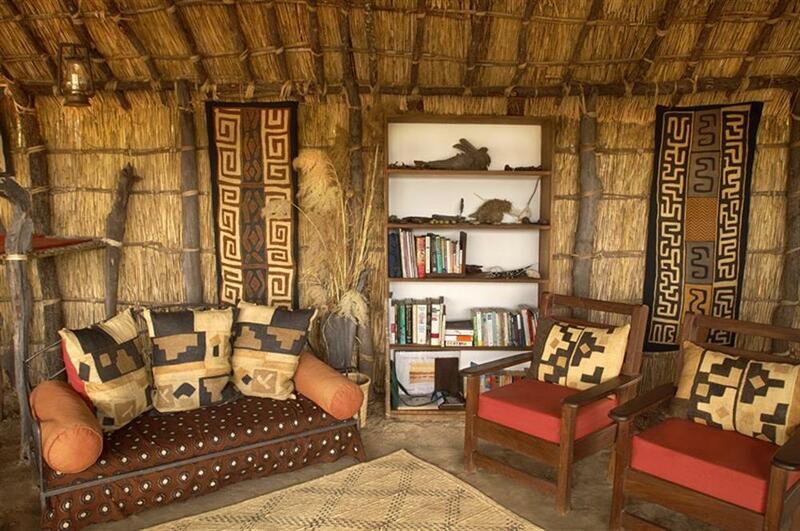 The combination of the beauty, the natural surroundings, the harmony within, the exceptional game, the excellent cuisine, the intimate setting and its overall simplicity, create the perfect platform for that life-changing lion sighting on foot.